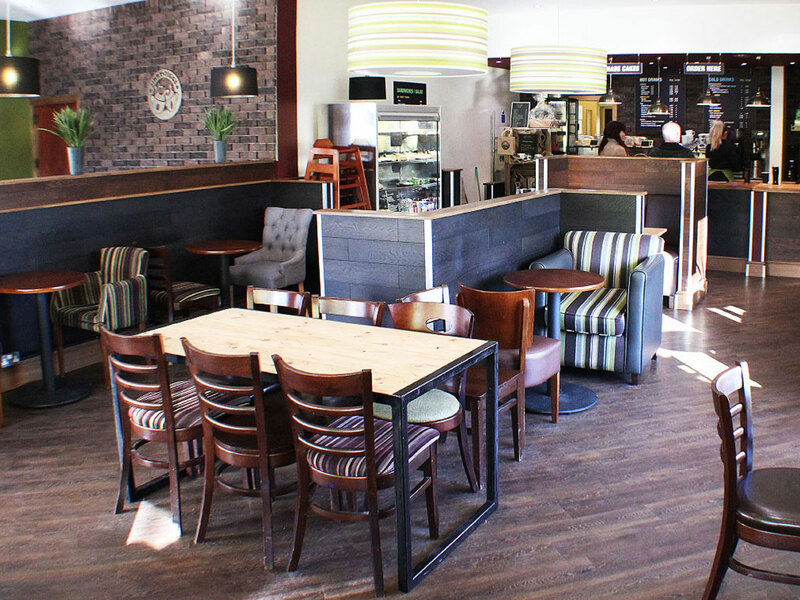 A simplistically designed renovation, Jimmy Piggs coffee shop boasts an inviting warm tone throughout and is significantly enhanced by the use of our monsoon brick slips. 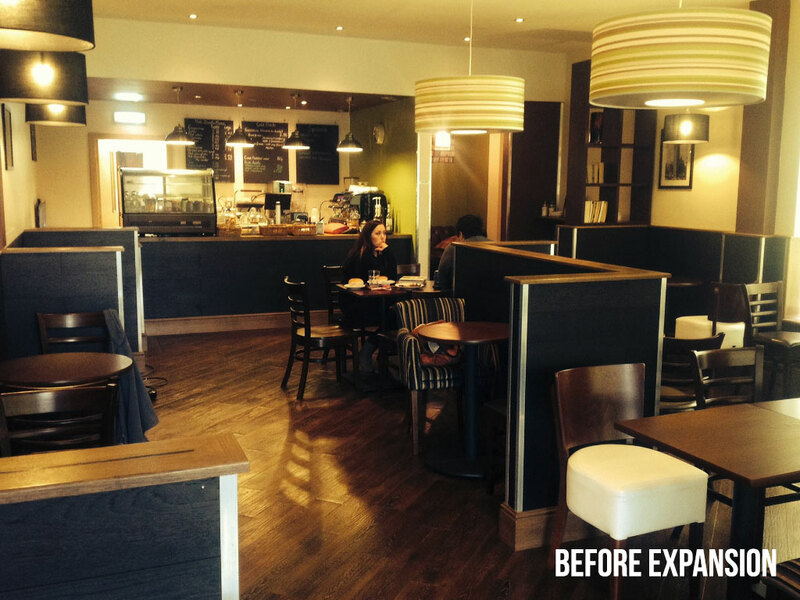 Setting a mood and ambience that all modern day coffee shops require. 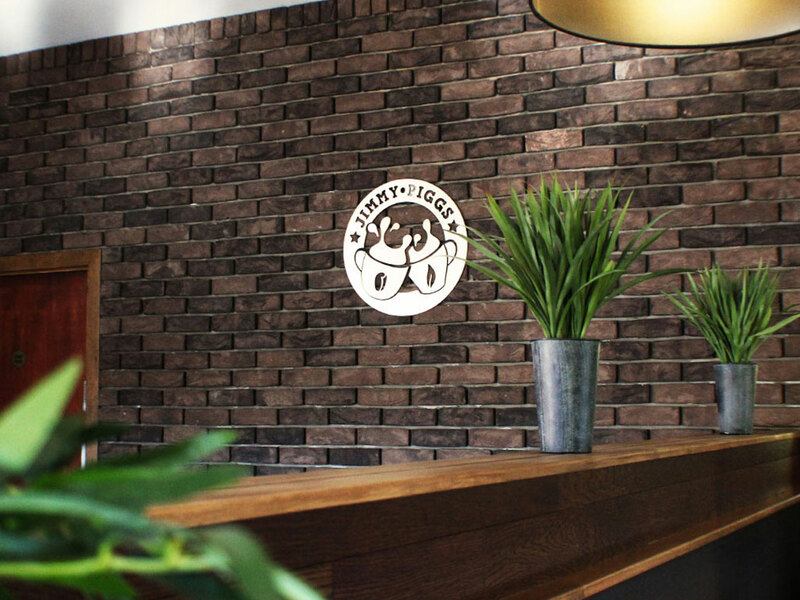 These perfectly chosen brick slips work harmoniously throughout. 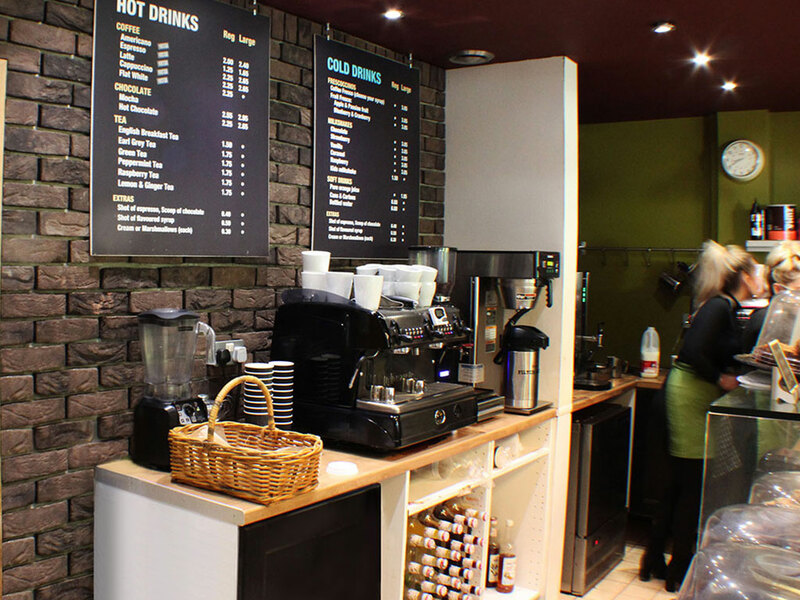 A great feature of the Monsoon Brick slips is their consistent and bold colourings, they provide a psychological strength when used on a commercial feature wall. 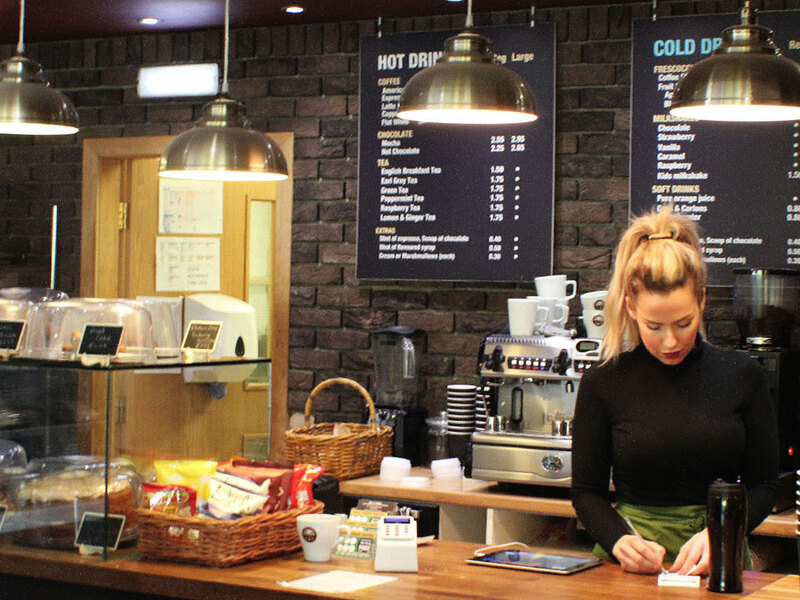 They are a striking product, and worked within the Jimmy Piggs Coffee shop they help to reinforce and emulate a richness that is expected from a business that serves boutique coffee. This installation was executed without the use of pointing mortar which left a unique look which is both abstract and affective. 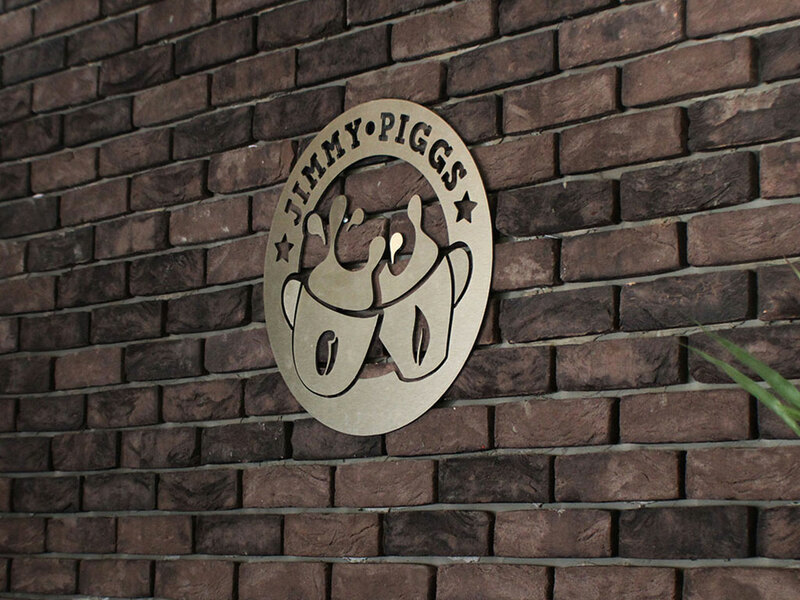 Jimmy Piggs make the best coffee so why not use the best brick slips.